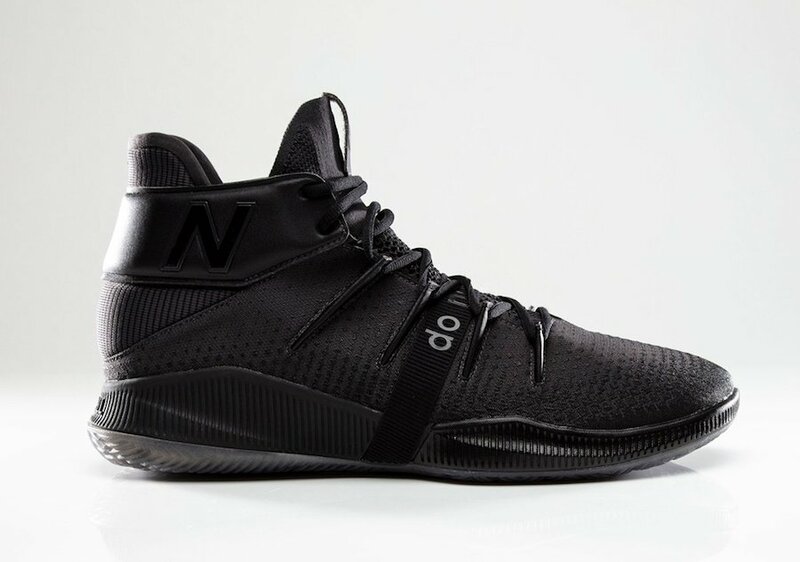 Kawhi Leonard and the Toronto Raptors will soon battle in the Eastern Conference Playoffs and for the occasion New Balance has unveiled the ‘Do Not Disturb’ OMN1S PE. 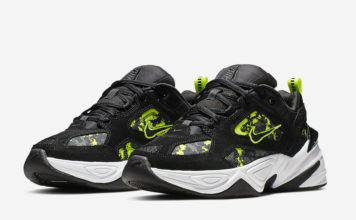 The theme of this pair resembles what LeBron James does and his signature line, ‘Zero Dark Thirty’. 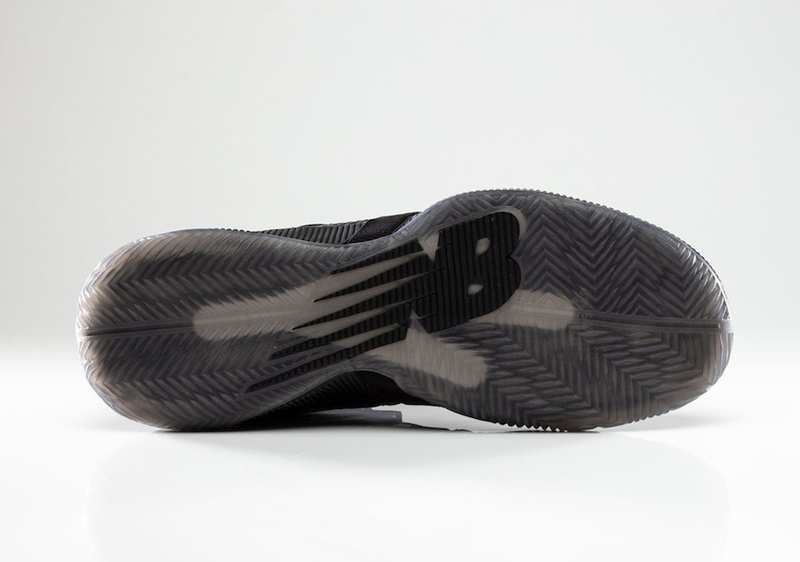 This pair comes dressed in mostly Black which gives them a ‘Triple Black’ theme. 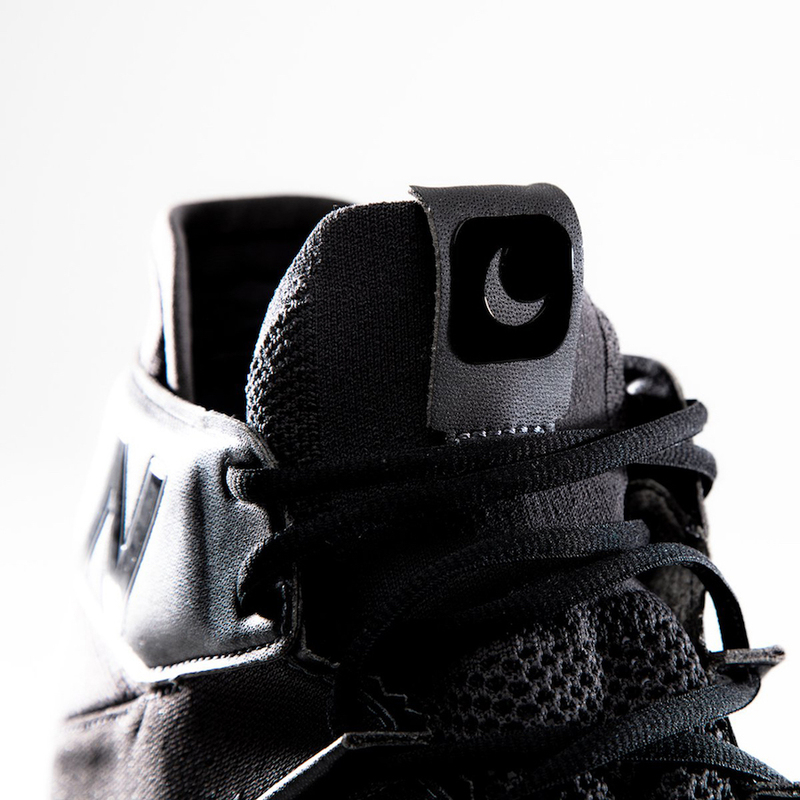 Other details includes a moon icon on the tongues while ‘Do Not Disturb’ is seen across the mid-foot with a glossy finish. 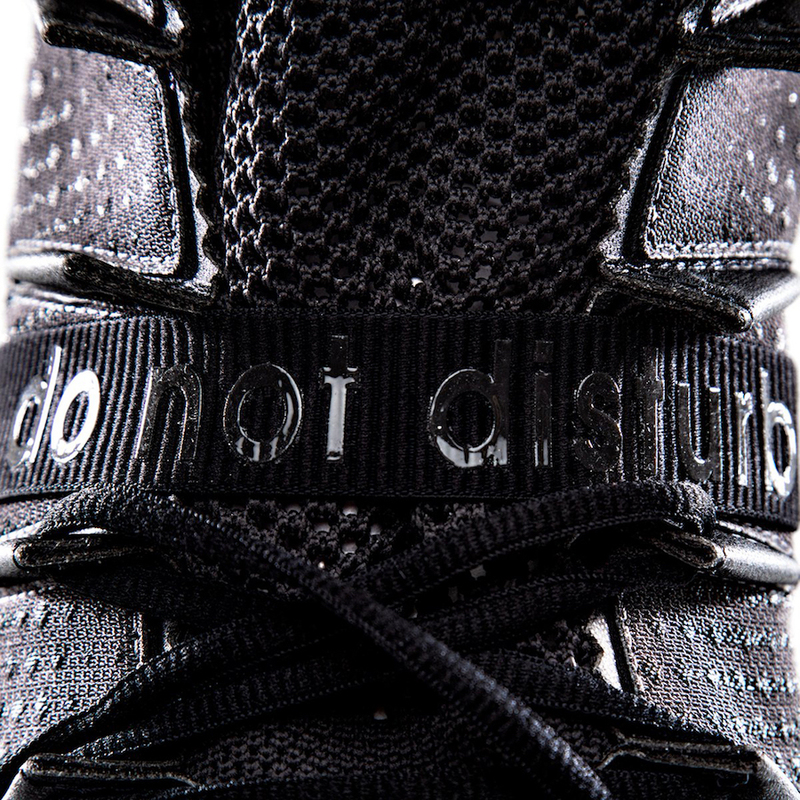 Below you can check out more images of the ‘Do Not Disturb’ OMN1S which will provide you with a closer look. 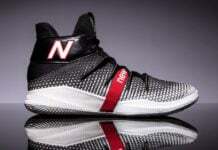 It doesn’t look like this pair will release however you will be able to see Kawhi Leonard wear this pair during the first round of the NBA Playoffs when the Toronto Raptors take on the Orlando Magic.